We are known for our Great Room with large Natural stone fireplace. Also providing an indoor Heated Pool and Spa. Acorn Lodge & Hotel is 100% Smoke Free with spacious rooms with vaulted wood beam ceilings. On Biking, Hiking and Snowmobile trails. Boat & Snowmobile trailer parking outside electrical outlets. Nestled in downtown Boulder Junction, next to restaurants & shops. Children Under 7 Stay Free! 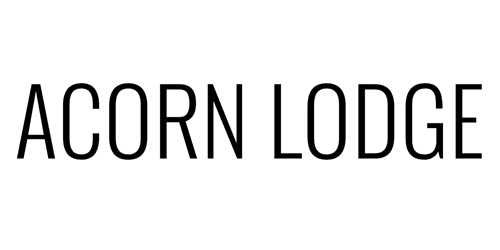 Acorn Lodge is a 16 room family run hotel. Our greatest assest are our satisfied guests. We are centrally located in Downtown Boulder Junction across from the Northern Higland Sports Shop, a popular stop for many fishermen in the area as well as an easy spot to meet your fishing guide. Our hotel offers a heated indoor pool and hot tub open year round. We have been snowmobiling up north for the last 20 years. Usually staying at the great northern in Mercer (due largely to the pool and hot tub). But with several Renters in our group and limited rental options in Mercer, we decided to try the Acorn.